"I really believed in him," said a 28-year-old student who voted for Virginia Gov. 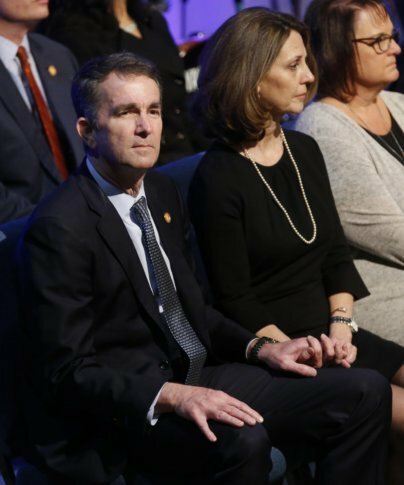 Ralph Northam. "To find out that he dressed up in blackface is disappointing. He's shown his disdain for black people."